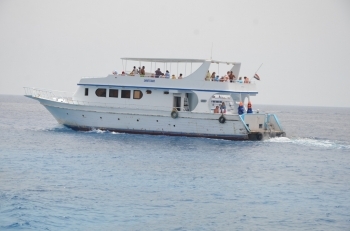 We are shore excursion specialists offering over 80 unforgettable tours and activities in Egypt from all ports. 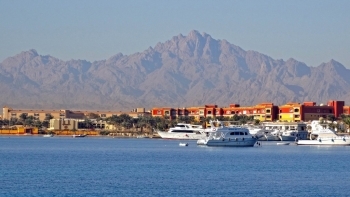 We also offer port transfers.We offer a great selection of shore trips, activities and excursions at competitive prices with superb quality, reliability and service, making your cruise experience a truly memorable one from Port of Safaga,Port of Alexandria,Port of Sokhna,Port of Suez and Port of Sharm el sheikh and Aqaba. 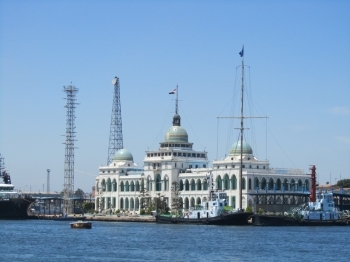 Die Stadt Port Said wurde 1859 im Zuge der Kanalbauarbeiten gegründet und nach dem Vizekönig Muhammad Said benannt. Zur Unterhaltung der Seeleute und Hafenarbeiter trug in der zweiten Hälfte des 19. Jahrhunderts der bis heute beliebte . 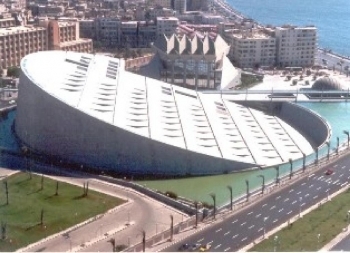 . . We also offer from Alexandria port transfers,a great selection of shore trips, activities and excursions at competitive prices ,for Exampel Trips to cairo and pyramids and tour from Alexandria port to Sakkara.